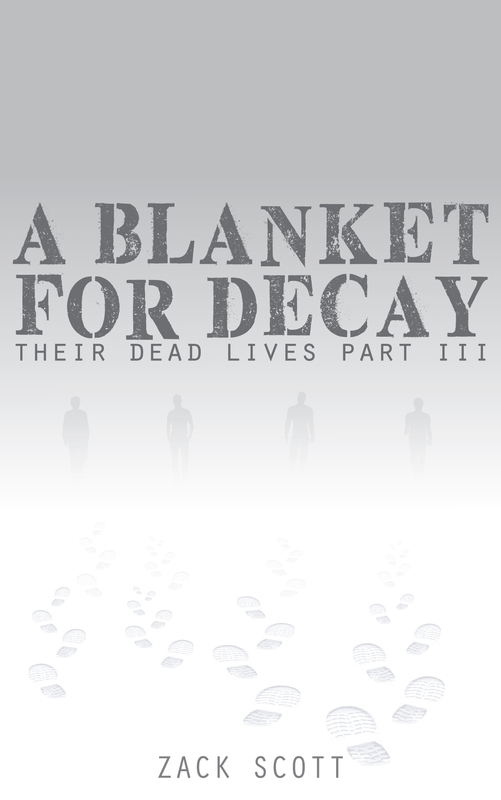 A Blanket for Decay preorders are live at Publishizer.com. Together we can survive the zombie apocalypse. 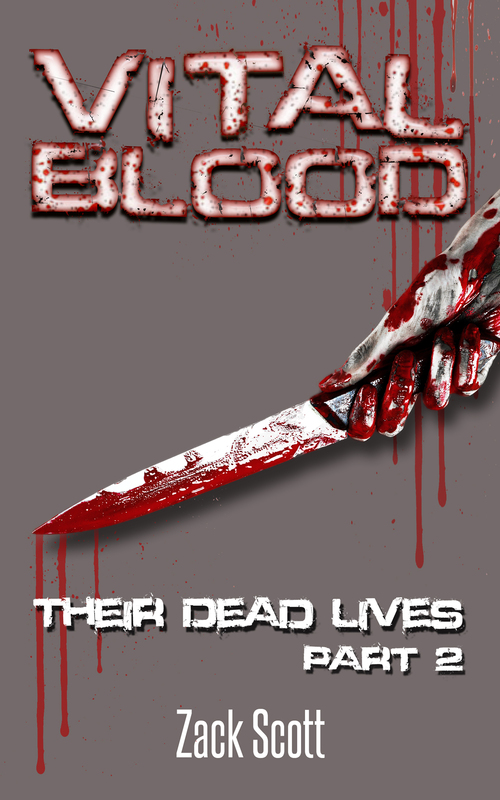 In preparation for a kindle book promotion, two new covers have been created for books 1 and 2 of Their Dead Lives. Check em! 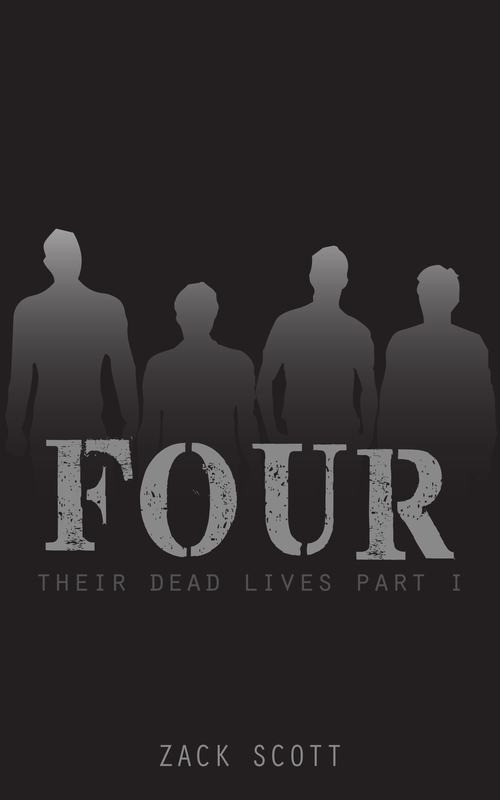 The first draft of the third and final installment of THEIR DEAD LIVES is nearly complete, and a crime thriller is also in the works. 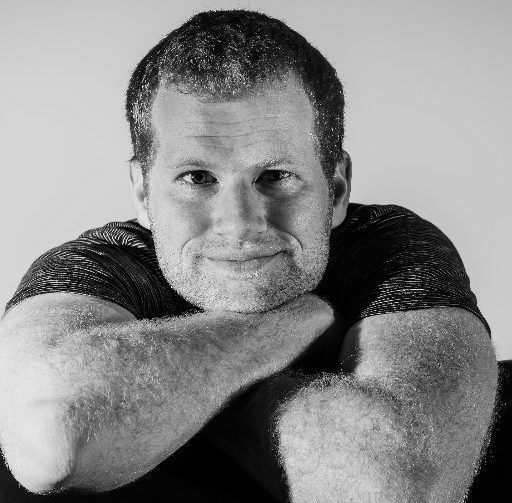 Lastly, this site is under development. 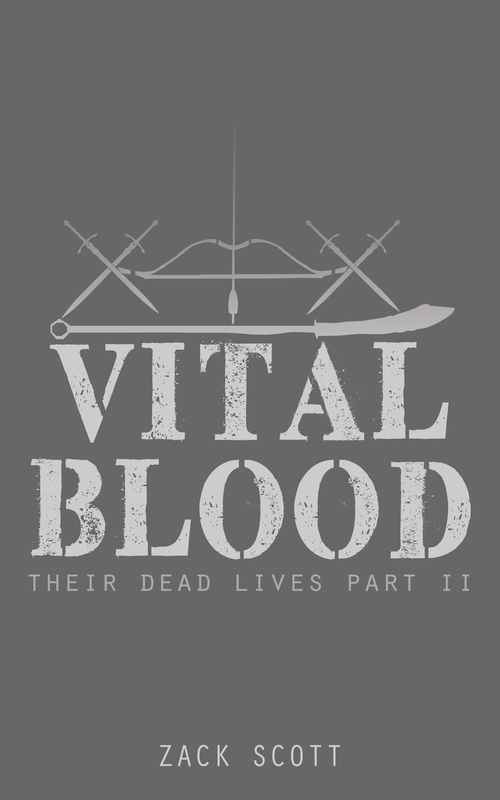 VITAL BLOOD – Now available on Amazon! 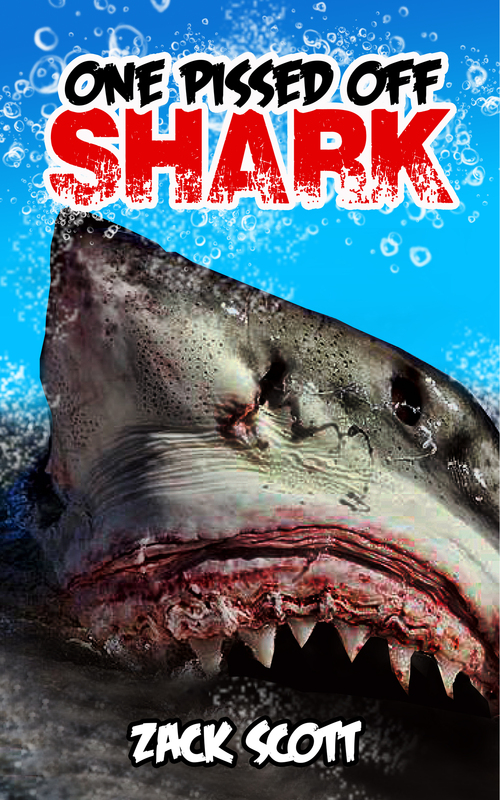 New cover image for One Pissed Off Shark!